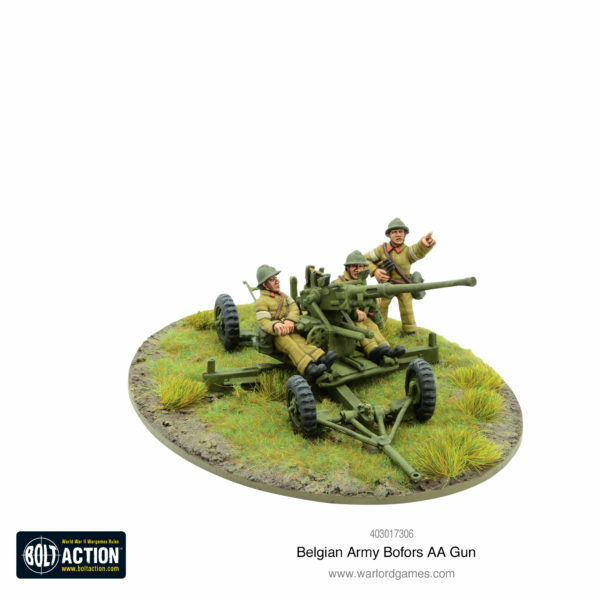 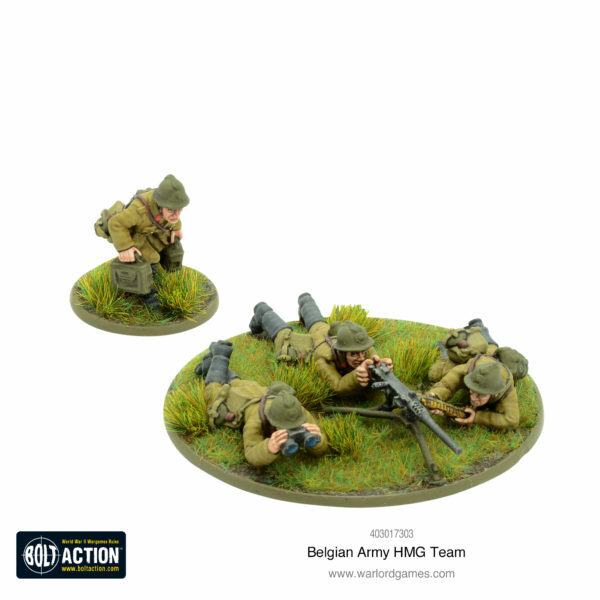 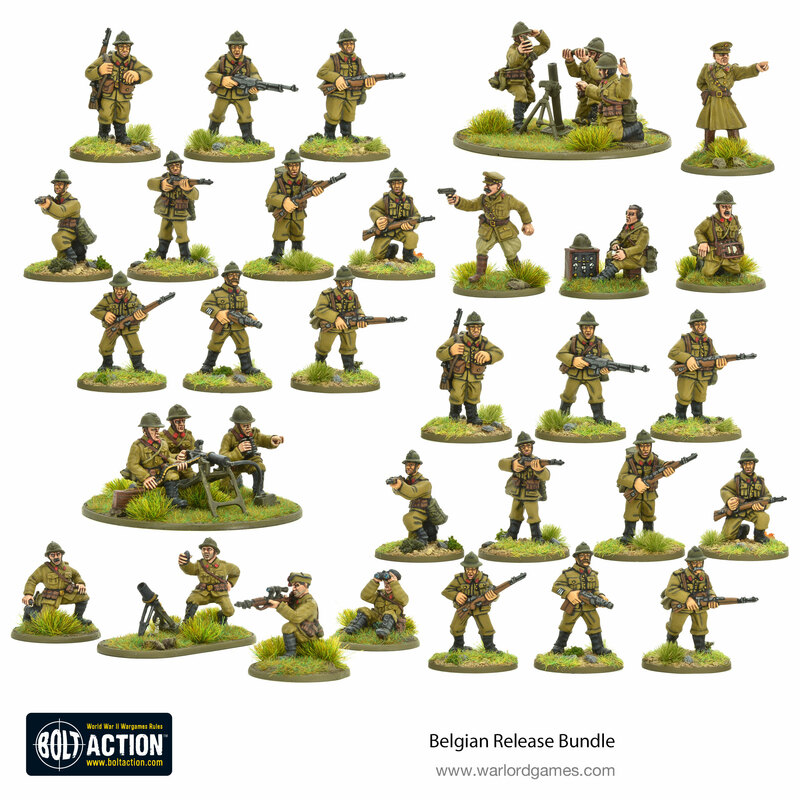 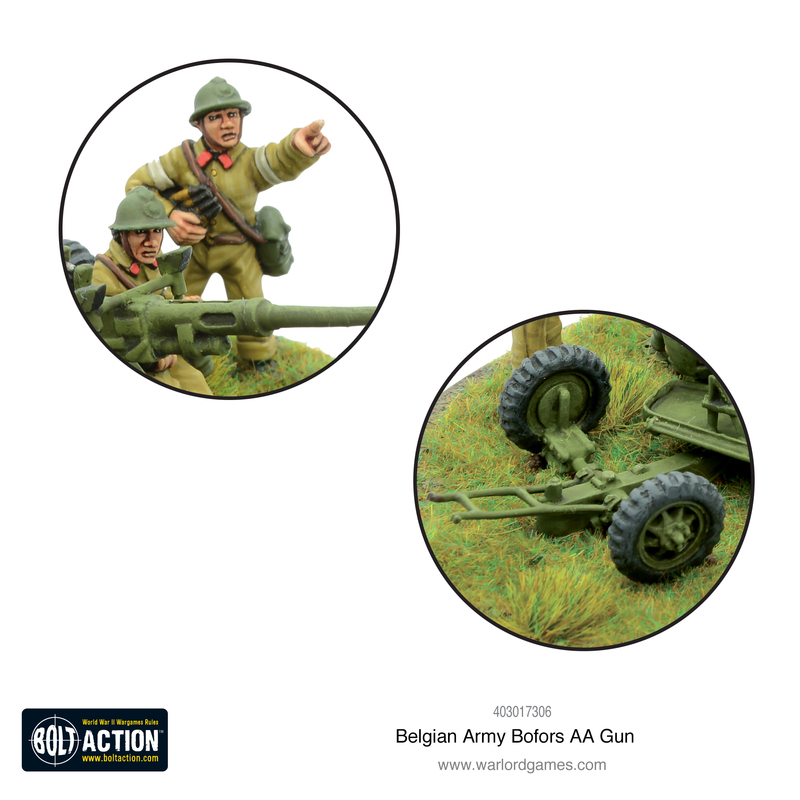 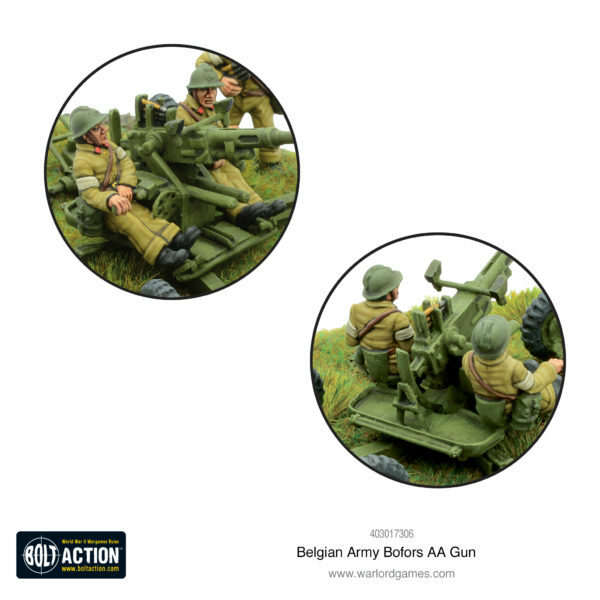 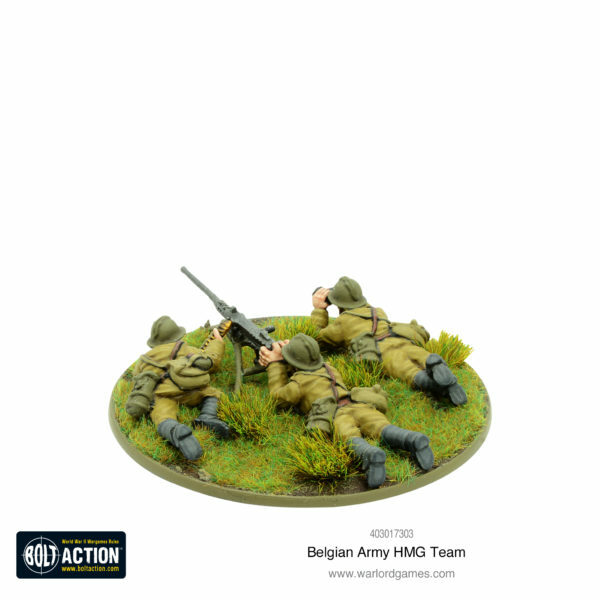 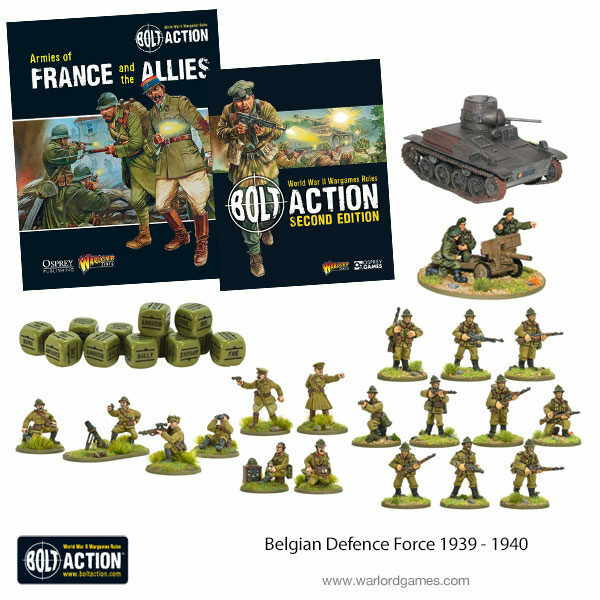 Provide suppressive fire with the new Belgian Army HMG team and Bofors AA Gun. 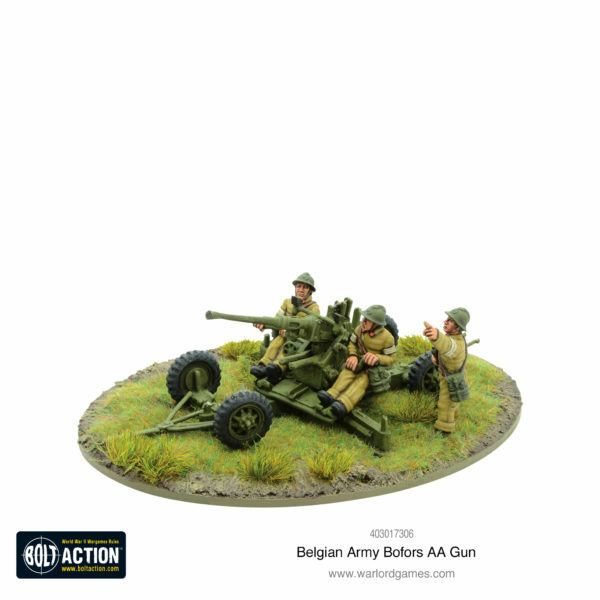 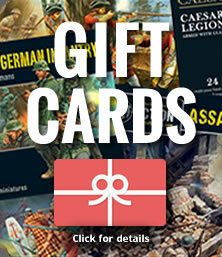 The Bofors 40mm L/60 was purchased by the Belgian Armed Forces in 1935 in direct response to the development of the Luftwaffe. The Bofors impressed the Belgians because it came fitted to a towable carriage that allowed the gun to moved and fired with a sub-one-minute setup time.